Ischgl is located on the Austrian-Swiss border, has breathtaking scenery, and is full of Tirolean-style charm. The ski area, and the major ski pass consist of the villages of Ischgl, Galtur and the Swiss village of Samnaun on the other side of the mountain. You can buy a collective ski pass that covers 200 skiable kms and is serviced by more than 60 lifts. Skiing over to Samnaun and enjoying a delightful Swiss lunch is a great idea for at least one day during your visit here. The skiing here is a well-kept international secret, but is extremely popular with knowledgeable European skiers. Many lifelong Austrian skiers believe Ischgl is the 2nd best ski area in all of Austria, second only to St. Anton, with an excellent selection of both diverse and extensive skiing as well as that world-famous Austrian nightlife. 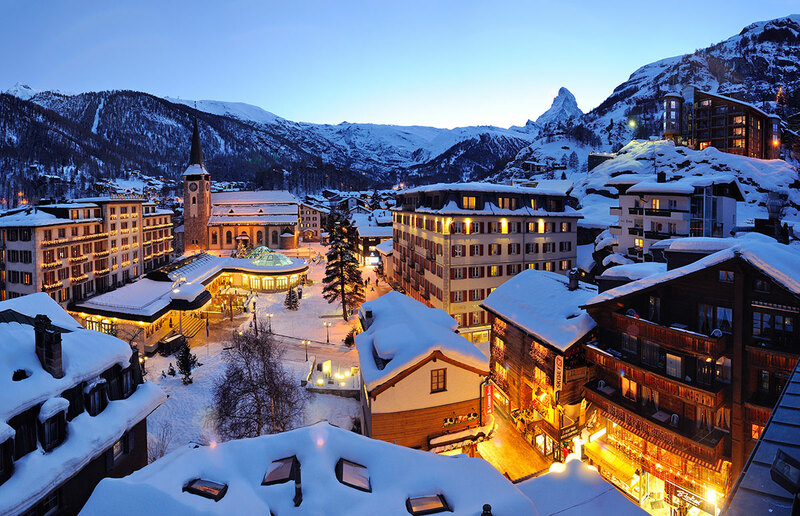 The town of Ischgl can be described as a quintessential alpine ski town, with many quality hotels with alpine charm.